a Class*y Collaboration: Hello, Hola, Bonjour, Hallo + Freebie!!! Hello everyone!!! I am Nicole from All Things Apple in 2nd! I am soooooo excited to be a part of this Class*y Collaboration!!!! Not only are all of the educators on here "Class*y," they are also such kind, dedicated, and talented people! I've wanted to be a part of a collaborative blog for a long time so this is definitely a new and exciting journey for me! Thanks so much for coming along for the ride! I just finished my 11th year of teaching. Phew! Time flies when you're working so hard having fun!! :) I taught 6th/7th grade Spanish my first year as well as coached volleyball and basketball. Shortly after as soon as humanly possible, I transferred to my current position of 10 years in 2nd grade! I have LOVED 2nd grade! I've also coached basketball here and now I do the Girls on the Run group! Now...there is a big change occurring for me next year...I'm looping to 3rd grade! Tests, Tests, Tests!! I'm soooo nervous, excited, anxious, etc. to get started on this new journey. I am super pumped to start creating new materials!! :) It's always a positive in my book! However, I am not looking too forward to the standardized testing that will come with it. Any and all advice from all you amazing teachers who do the tests every year is welcome!!! I mean we test in 2nd, but the tests we do are not high stakes. They are for our own teaching. I am one of those people that thrive on change so I'm ready for the challenge!! I'm glad to have my kids for a 2nd year too! A lot less getting to know you in the beginning of the year. I love to run races more than train for them! hah I do enjoy running though! The past November, my sister and I ran the Disney World Wine and Dine 1/2 Marathon! I rant the Disney Princess Race a few years before that. Disney is just awesome!!! This November it was even better because it was all decorated for Christmas already. So my summer is including relaxation, learning, working out, planning, relaxation, TPT CONFERENCE IN VEGAS (not that I'm excited or anything!) and some organizing... :) You know what I mean! Since I'm getting organized for next year, I thought you all might be able to use my newest labels I made for my drawers in my classroom!! Click on the picture or link below to download them for FREE (normally $2)!!! 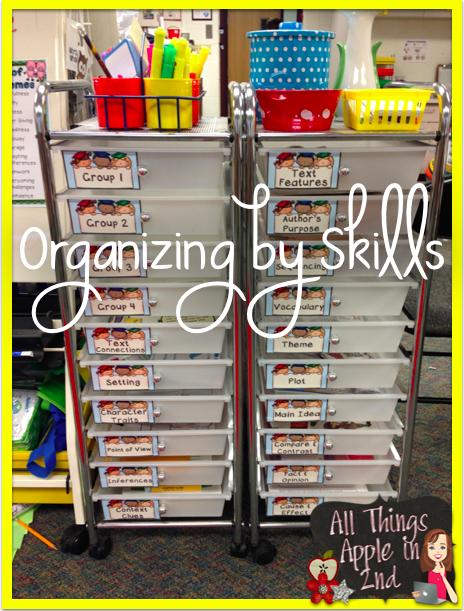 I hope they come in handy as you get organized for the coming school year! Click here to my blog post about how I use the labels to organize my materials!! Click here or on the picture below!! I can't wait to get to know you all as I join this awesome group of teacher bloggers and share ideas/moments/etc. together!! Thanks so much for stopping by! Great idea! Where did you get your carts from? I loved reading about your running exploit (I'm one too). 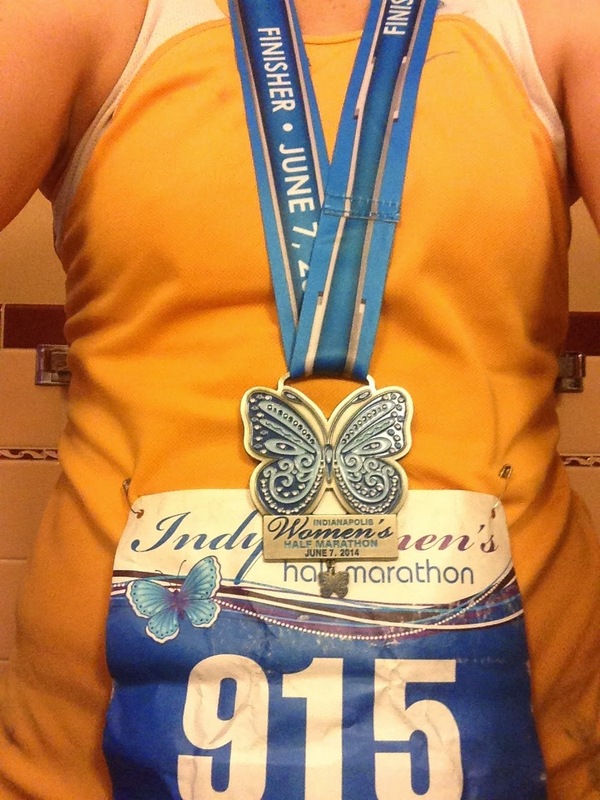 Have you done a full marathon yet? That medal is excellent. Normally my kids steal mine before I can even put it on--but I'm cool with that.